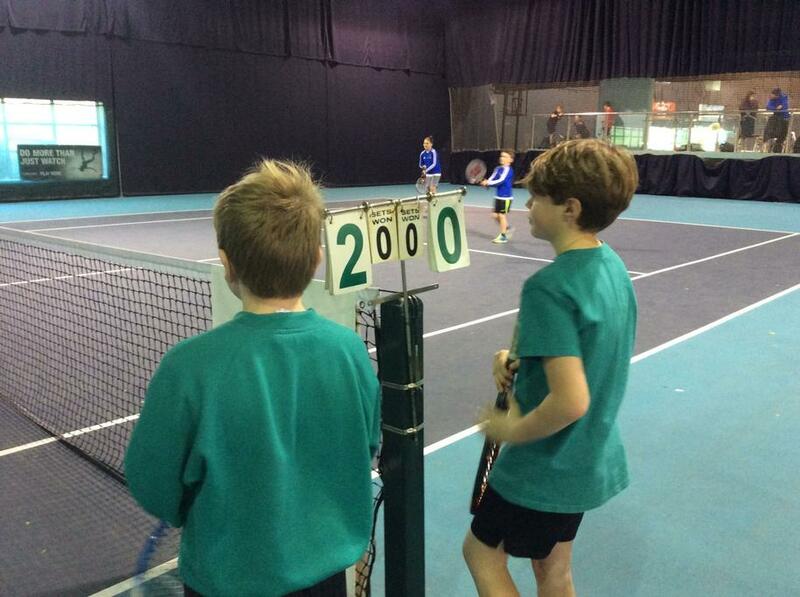 Also, a big well done to the 6 Year 5 children who participated in a Year 5/6 doubles tennis competition at Tarka Tennis Centre on Wednesday. 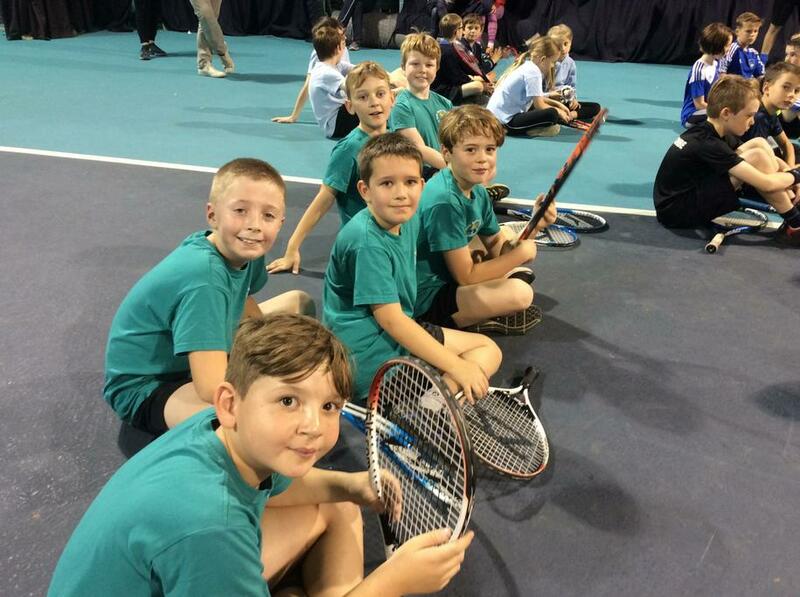 The boys played full court, green ball, overarm serves and followed the proper scoring system, so it was a big step up for them against some very strong tennis players. Specifically, Callum T and Kai L won 3 out of their 4 games (narrowly missing out on the semi finals) so a well done to them. 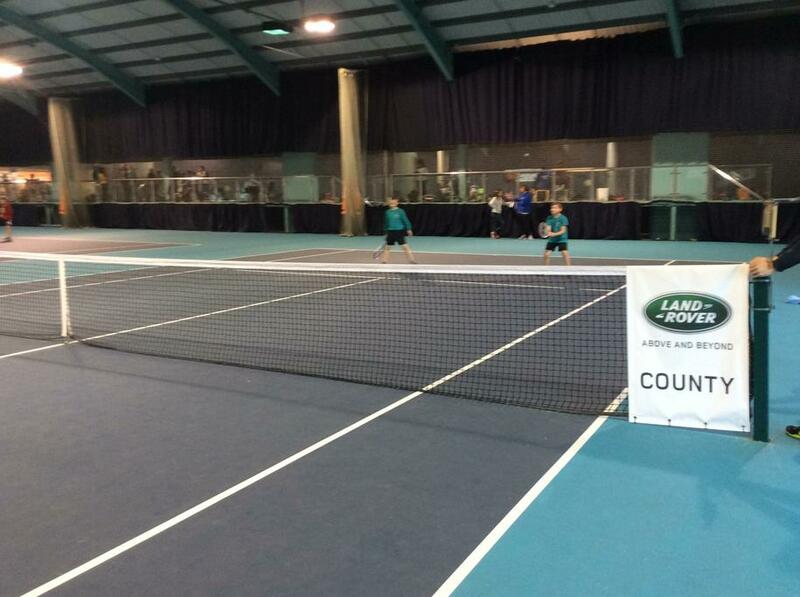 All of the children enjoyed the day and greatly improved their tennis skills and knowledge.